Various synthesis and characterization mechanisms for Nanowires, Nanoparticles,Nanorods, Nanotubes, Nanocrystals, Nanounits including their structure, alignment and assemblies. Smart sensors, Nanoswitches and Optical-biosensors, Photonics, etc. including modelling and simulation. Advanced materials for clean energy, green chemistry, lithium-ion batteries, lthium-air batteries, sodium-ion batteries, and similar other research advances at nanoscale. Intelligent delivery structures, targeted drug delivery, nanomaterials for fertilizers, and other advances in this field. Materials for solar cells, thermoelectric materials, solar cell designs, improved solar energy trapping, and similar nanoscale research advances in other fields of renewable energy sources. The development in nanomedicne and nanobiotechnology will be published in 'Applied NanoMedicine' specially associated section of Journal of Materials NanoScience for publication of nanomedicine related articles. Review articles in nanomaterials, nanoscience and nanotechnology. Includes 'Tutorial Review' articles as well. View point and commentaries on latest research advances published in any journal. It Experts Opinion on nanomaterials advances. The literary chapters, teaching material in field of nanomaterials and nanoscience. Abstracts of presentations in conferences. The journal uses ‘Single Blind Review’ of the manuscripts, the reviewers must maintain the confidentiality during reviewing and post review of manuscript. The manuscript work should be evaluated in respective field of expertise and detailed feedback and recommendation should be provided to editors. Standard review time is 3 weeks. would get high Impact Factor by wide circulation and indexing in different scientific content databases. would deposit published research articles in different databases. is an ideal home for authors seeking the broadest audience for their most important work. The journal is led by Editor and an Editorial Board of peer scientists whose depth and experience ensure fair and competent peer review. 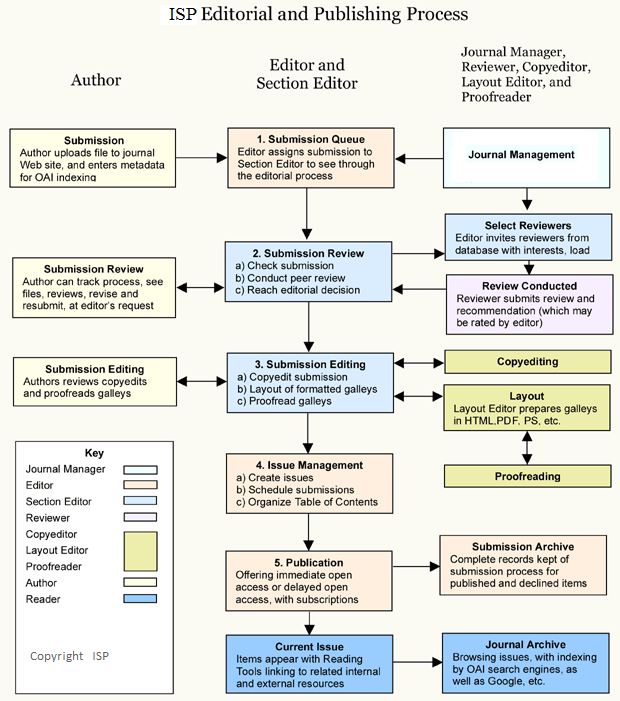 The journal considers research submissions in several categories. The JMNS receives submissions only through its website; submissions by mail or e-mail will be returned. Do you have a question about a manuscript you've already submitted? When a manuscript is received and confirmed by the JMNS, an acknowledgment is sent via e-mail to the corresponding author. For any communication with us, please reference the tracking number assigned by the JMNS noted in the acknowledgment. In order to avoid confusion regarding correspondence, inquiries, and decisions, the JMNS will typically communicate only with those who are designated as corresponding authors during the submission process. Manuscript submitted and processed for reviewing can't be withdrawn. If authors donot respond to emails for the reviewed and accepted manuscript, then the article will be published by the journal in as such format with a note 'withdrawn by authors' by no response. The librarian and researchers may subscribe to the contents access to articles and issues. Login and see the subscription details.